The official site is located at banano.co.in. 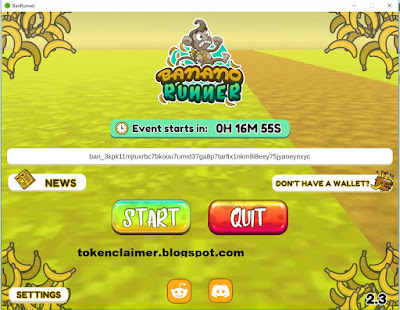 Banano coin is a meme coin that is distributed thro a faucet game and airdrop. If you hold Nano you can claim free Banano coin here. Just enter your Nano public wallet address (starts with XRB) and your address will also receive Banano. With your Nano seed you can then claim Banano from the Banano wallet. Move your Nano to another wallet to make sure your Nano are safe from potential leaks. 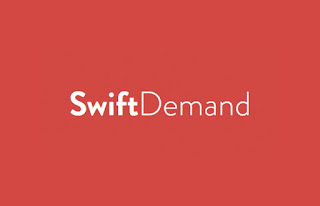 They have a webwallet, Windows wallet, Linux wallet and Mac wallet available. 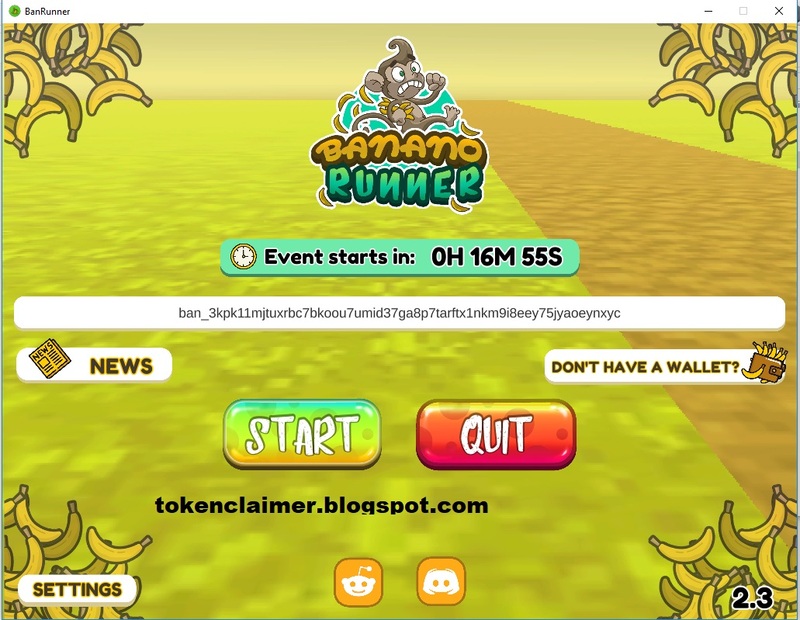 An unique way to earn Banano coin is by playing their game, Banano runner. Banano runner is avaible for Android, Windows and Mac right now. Play the game and get free Banano coin by playing! This event is hosted every weekend, but might be updated in the future. Start the game, insert your wallet address, and you can start earning free banano. Keep an eye on the discord (click here) for more information about Banano coin. It is also a great way to receive tips, and rain. (Rain is when a person donates to everyone talking in chat). You can only get Banano by mining it, getting it from the faucet, or from the Nano airdrop. Bananocoin is forked from Nano. 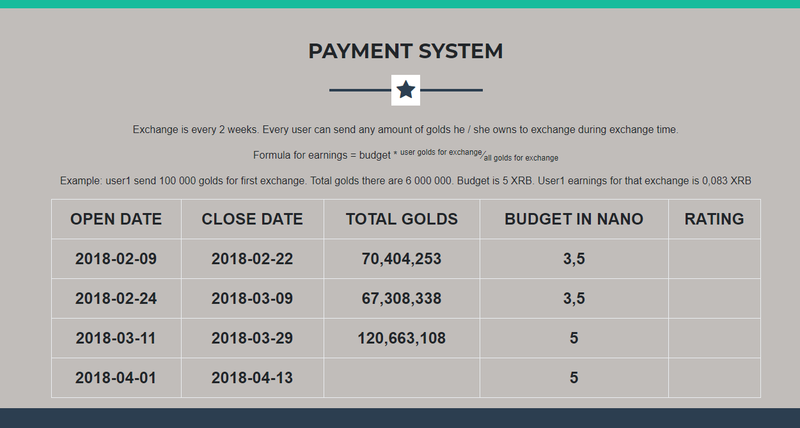 Interested in more free coins? 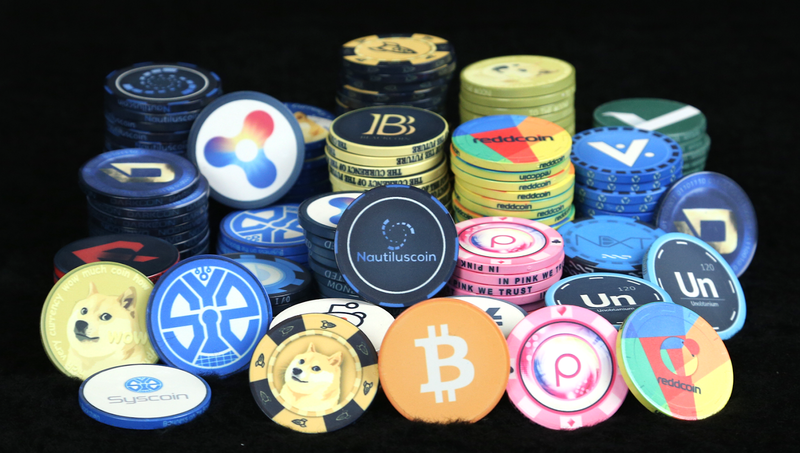 Many of us like games, and we also like cryptocurrency. Best would be a game that pays you in cryptocurrency to play right? That is actually possible. I gathered a good list with games that pay you BTC, Dogecoin or litecoin to play MMOs on your pc or play on your phone. All these games pay or to faucethub.io or to your own wallet depending on the site. When games pay with faucethub.io I will notify you so you know you need a wallet on there. You can make an account for faucethub by clicking on the image below. A space mmo that pays you to play. 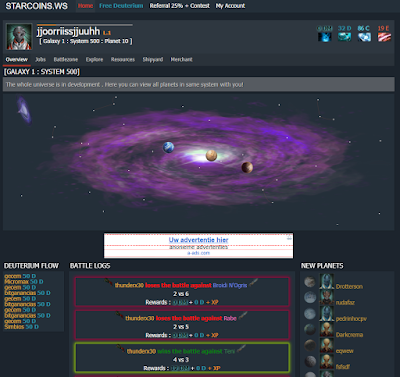 Starcoins.ws pays you to play the space ship mmo and fight other players. First off you need a battle ship, you can buy it with deterium. After buying a ship you can do jobs, for free deterium. With the resources you can build certain buildings, that earn you cryptocurrency even when not logged in. 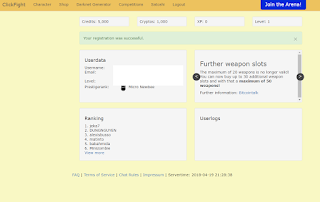 By pvp you can earn even more. Another space mmo. This one is very complex, and has a seperate wiki so you can look up guides on the game for efficient earnings. Contains multiple faucets to boost ingame earnings! Credits are the most useful resources in this crypto game. Fight other players to the death, for free BTC! 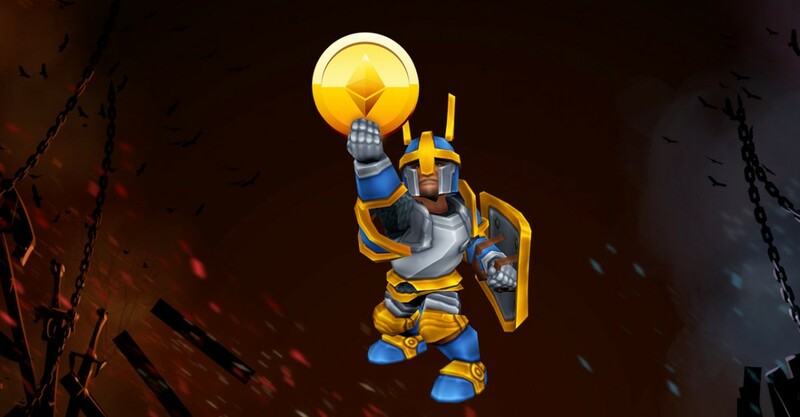 Fight with npcs or real players in the arena, and get free btc. Use that to upgrade your weapons and armor for more btc, or withdraw it. Are you the wizard the crypto space needs? Honestly not really such a good game, but it is a good earner, that is why I included this one. 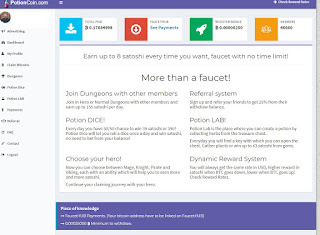 The graphics are not great in comparision to a real game, but clicking here gives a lot of satoshi, and they spice it up with the potion element to the faucet. Perfect game to play if you dont want to pay attention the whole time and make some satoshi. You can also fight in dungeons, which is pretty cool. 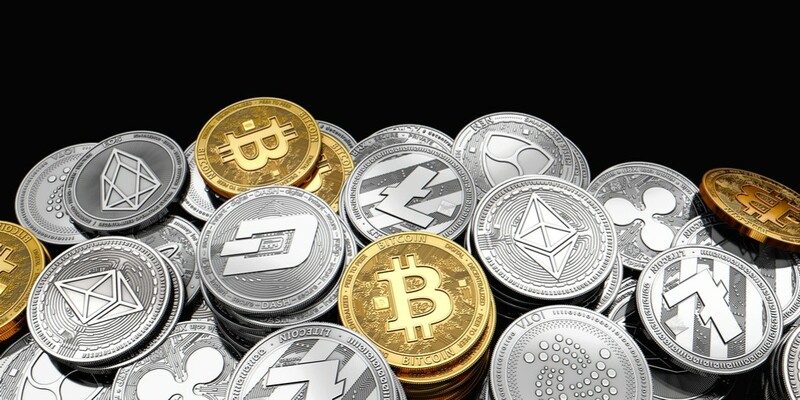 If you have more online games that pay in cryptocurrency post below! 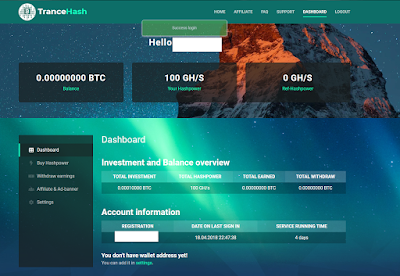 Trancehash.com is a new cloudmining site that promises big returns if you deposit BTC, or any other cryptocurrency that is accepted. You can get your first payment on the site after 24 hours. These sites are commonly categorized as HYIP schemes. The site trancehash can make you money, but only if you join early, and hope the site owners dont run away with the funds too soon..
By signing up you get 100GH/s for free. 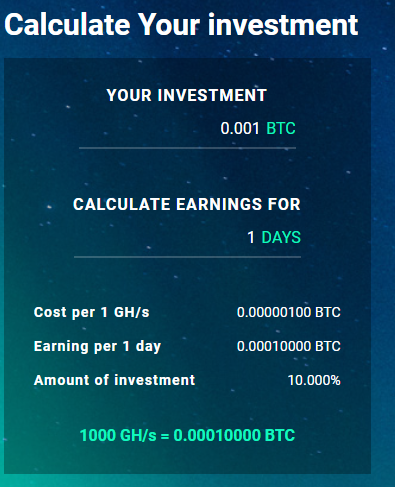 Here you can appoint your GH/s to mine BTC. 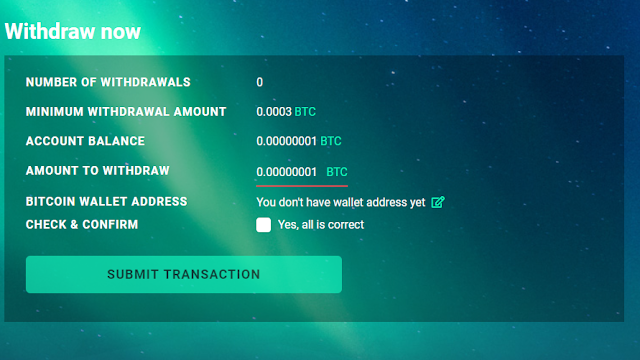 The minimum withdrawal on the site is 0.0003 BTC, and you can deposit starting from 0.001 BTC. 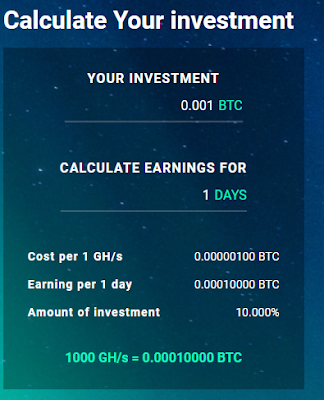 They have a calculator on the site to calculate the earnings of the cloudmining. It works pretty well, and as long as they pay out you will reach withdrawal pretty soon. 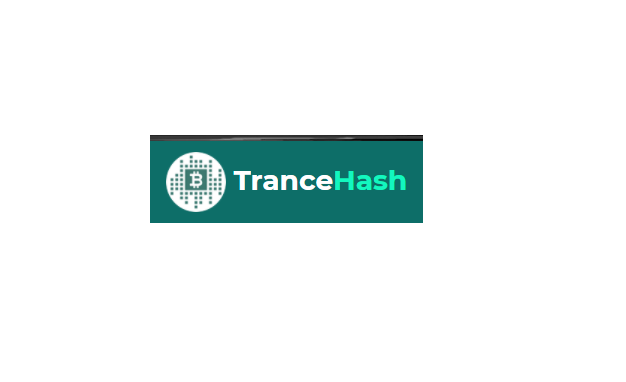 Trancehash.com is a scam, or might turn scam soon. I advice you not to deposit anything on the site. You might see some aggresive marketing since they offer an affiliate program, but I chose not to join it, since I do not promote scam sites such as trancehash. That is why I made this review. Mannabase is a new coin that is trying to do it a bit different. Mannabase prides itself on being the first universal income blockchain. AKA it is the first cryptocurrency welfare. How can you receive manna coins for free and join the welfare revolution? Click here and sign up with your details. Make sure they are correct, since they might ask a follow up a few months later. Mannabase is distributed every week, and they distribute 3.5% of the money supply. This is a way so they cant flood the market with Mannacoins. 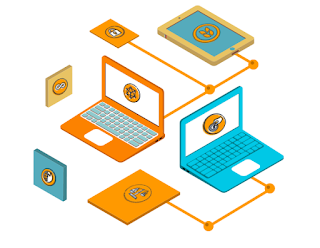 The amount each user receives is based on the number of verified recipients and the current circulating supply. So 0.067% (3.5%/ 52 weeks) of the circulating supply is evenly distributed amongst all verified recipients each week. 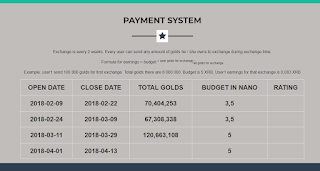 ​For instance, if there are 50,000 verified users and a circulating supply of 500 Million Manna, then each user would receive 6.73 Manna that week in base UBI. It is a free way to get some extra cash, and if the living standards arent too high in your country, it can be a very welcome solution for some extra cash. How to redeem mannabase for your favorite coin. Go to SouthXchange and sign up. After signing up go to wallets, and go to your Manna wallet on the site. Generate a new deposit address. After generating a deposit address send your manna from the mannabase site to the exchange. Verify the send in your email, and make sure you send it to the right address. Once you deposited, you wait for the transaction to confirm (can take up to a hour) and you can sell the manna for various other coins. I recommend trading to bitcoin first so you have more trading pairs. You can also send it to another exchange after converting, so you can get other coins from other exchanges. 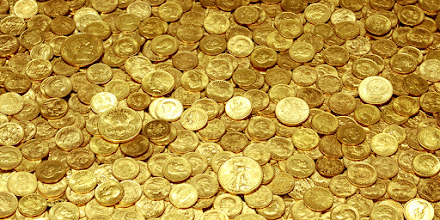 Want more universal income coins? Big list with PWR coin faucets. 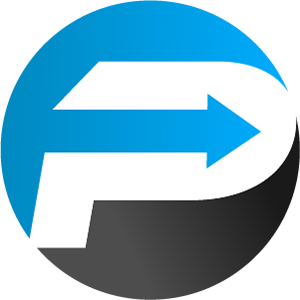 To receive powercoin rewards from the faucets you need to make an account on Cryptohub first. Generate a new deposit address for PWR and use that one to redeem from faucets. If any of the faucets goes down, post a comment below and I will update the list. Have more faucets? Post in the comments! 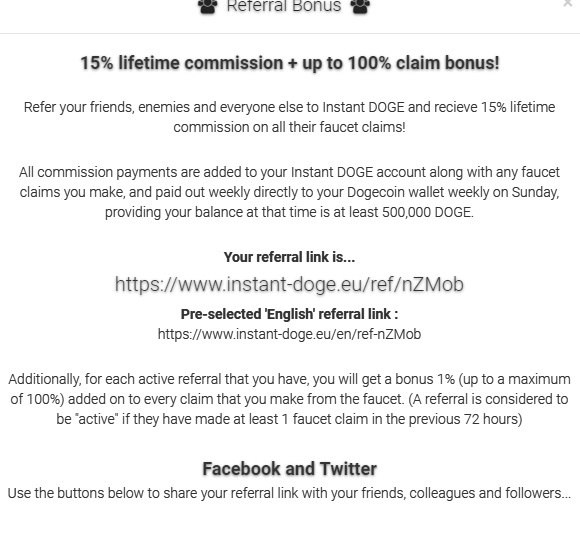 If the comment is legit, I will use your faucet referral url! 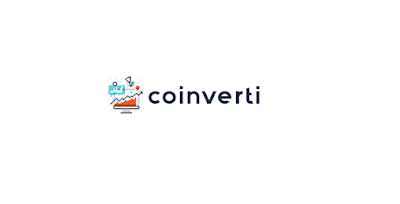 Coinverti.com is a new advertising platform with competitive rates for advertisers and publishers. They only deal in BTC. - low minimum deposit. 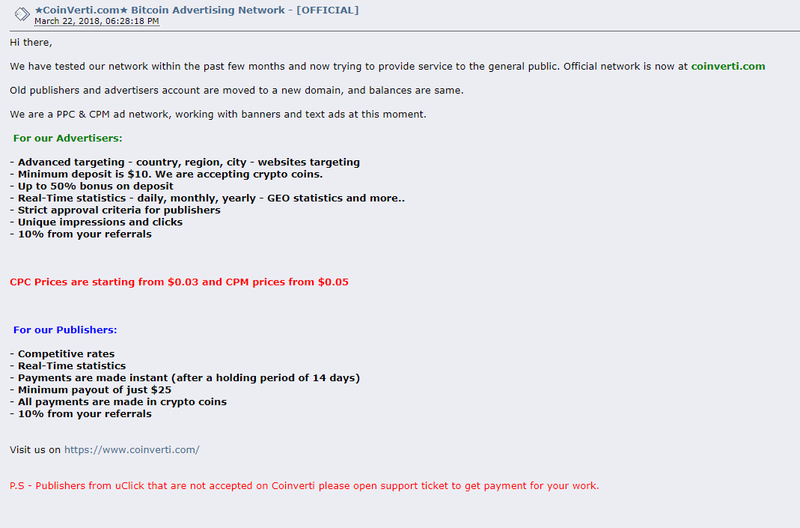 Only ten bucks to get started as advertiser, only 25 bucks to get the money out for publishers. - all payments are made in crypto. You can earn 5% of the money earned by advertiser you referred and 10% of the money spent by advertisers you referred . - because it is new you get extra bonus on every deposit. coinverti is certainly worth a try since it started, since the site works great so far I have used it. 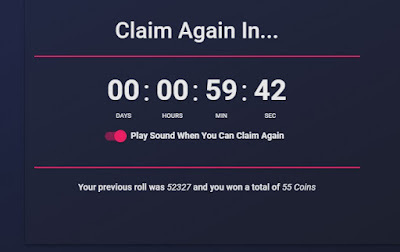 Also by it being new you can quickly deposit for the bonus, wait a few months till the advertisement platform has more reach, and use your bonus then for maximum efficiency of ads! 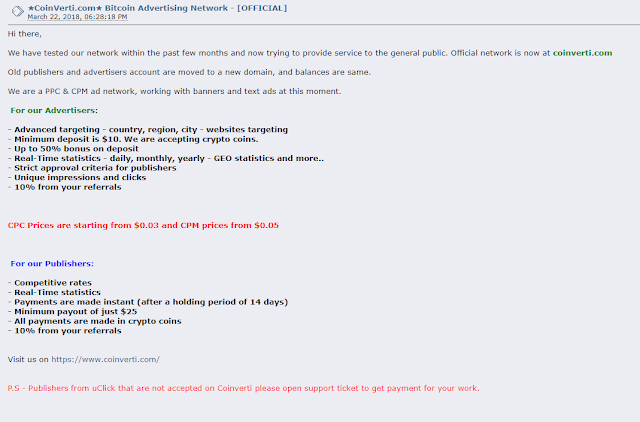 This is a great and legit advertising network that deals in BTC. They do instant payments to your Faucethub account, where you can exchange your BTC for other coins or withdraw to your own wallet. This allows you to accept dogecoin for advertisements, or potcoin for advertisements. It basically makes it a very efficient earner for webmasters. expressfaucet.com is a auto faucet. That means that you just keep the page open, and you will automatically earn crypto currency. 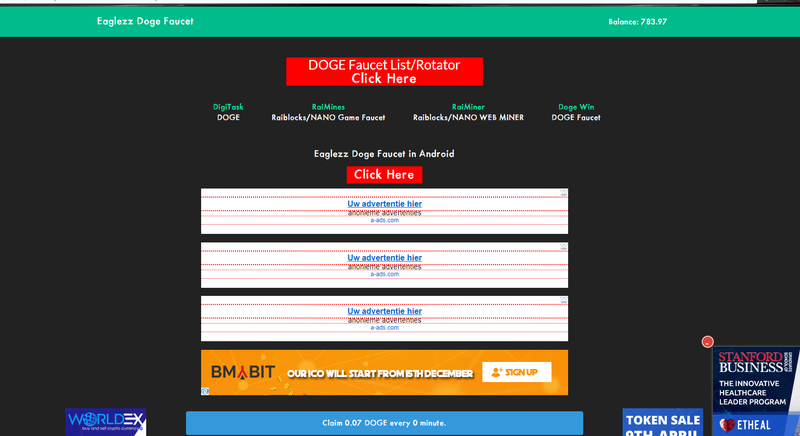 As of now expressfaucet supports Dogecoin Autoclaim, litecoin autoclaim and many more. 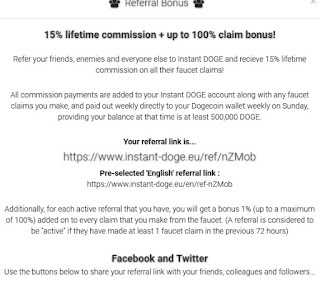 Go to the site below to start the autoclaim for that coin on the faucet site. Make sure you have an account with faucethub to collect earnings from the autoclaimers! You can run all these accounts at the same time. 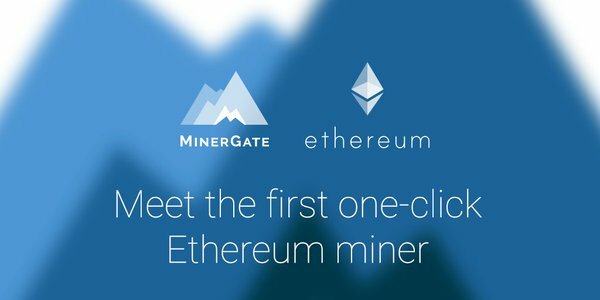 In my opinion the Auto faucets are the most important, because you can do those while being away from your keyboard, just as mining. Only for these faucets your computer wont run so hot because you arent mining, but watching ads in return for the coins. Make sure to add the wallets to your faucethub account, otherwise the coins wont credit to the wallet addresses. If you want to see the payment proof, go to your Faucethub account, and check payments. This site pays instantly! 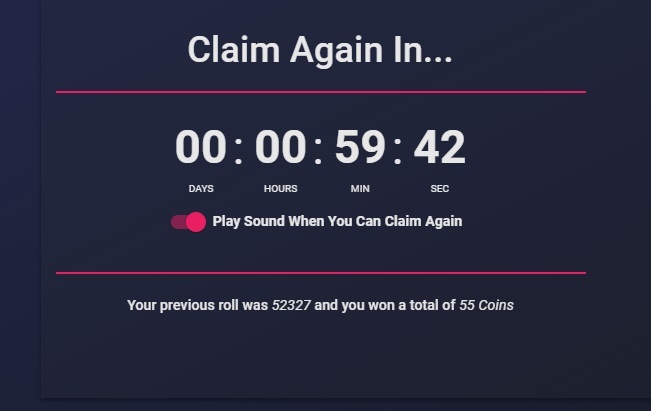 This faucet has a 0 second timer, which means you can claim as many times as you want. 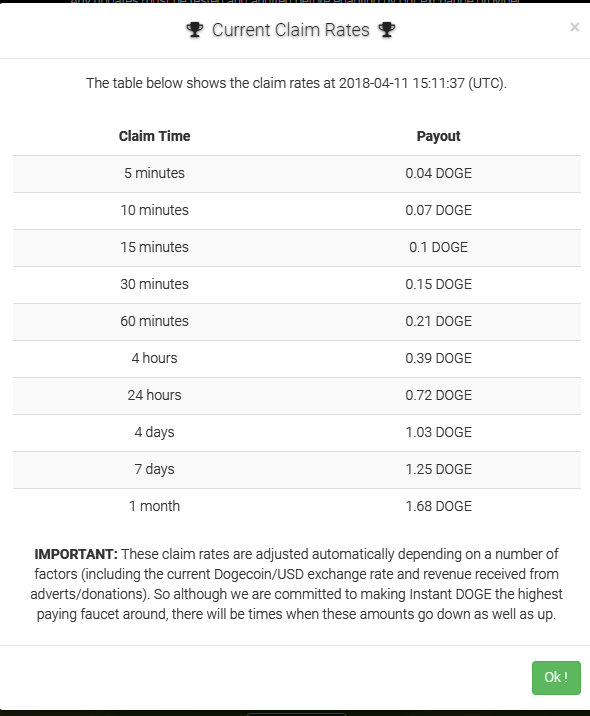 You can claim 0.7 Dogecoin each time! 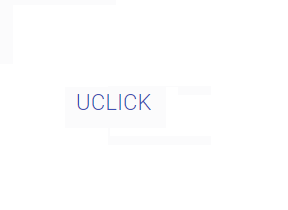 This faucet does have popups, and anti adblock. But that is normal since Faucets need to earn money too! 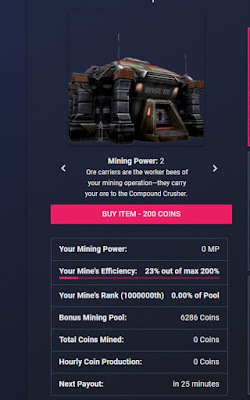 On this site you can play faucets, games, mining game and much more. I first played the faucet, in which you get coins for playing. 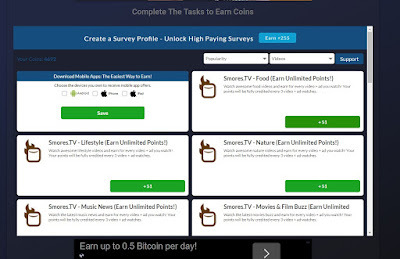 Just click, hope for a good number and get paid in coins. You can watch videos from different survey providers to get extra coins. Unfortunately it is a bit buggy as of now and I dont get paid for watching the videos. US ips have better luck getting credited. 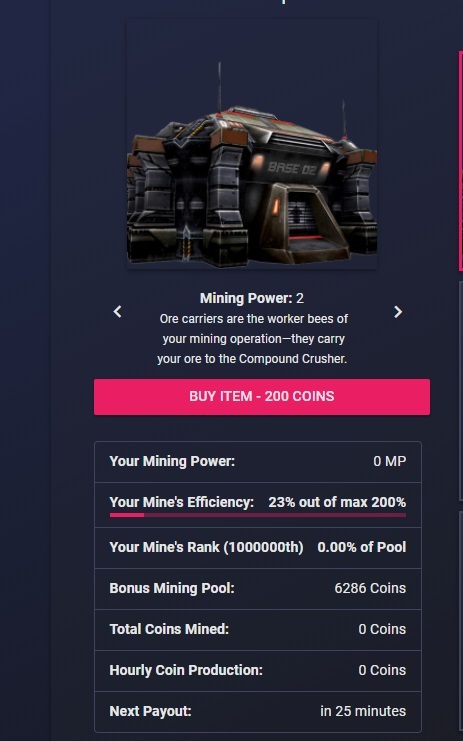 There is a mining game, I bought one item, but for some reason it doesnt make me coins. According to the site you need to have way more factories, and when you have enough you get passive coins by just clicking a few times a week to keep the factories active. Those profits are paid out of a pool, which is funded by fees from the site. Withdrawal on the site starts at 35000 coins for Bitcoin (with faucethub), 50000 coins for Dogecoin and 100000 for direct withdrawal to your bitcoin address. 10000 coins is 1 dollar, so its pretty easy to reach withdrawal. I will update when I have payment proof of this awesome site. 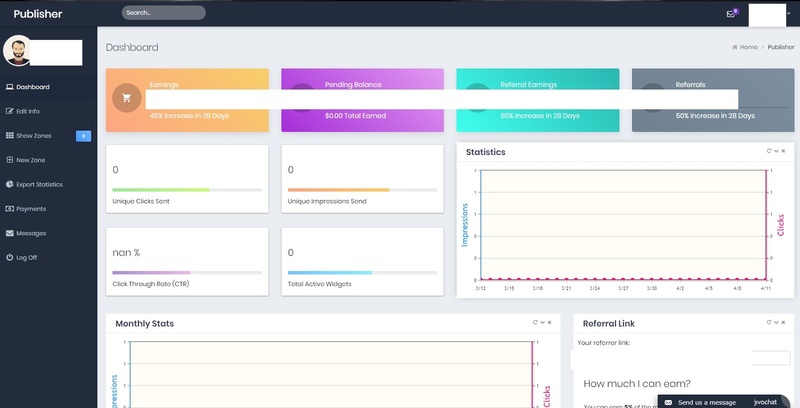 Click here to sign up for Cointiply. 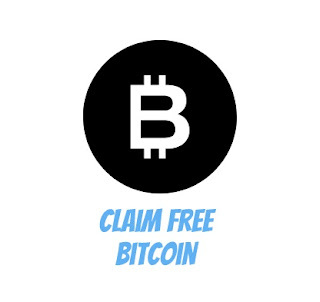 Claim your free Bitcoin with the links posted below. Bookmark this page for easy access to Bitcoin faucets. Want to try your luck? This casino accepts Bitcoin!